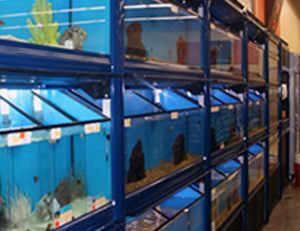 What started as a small mail-order business in 1965 has expanded into an empire of more than 1,300 locations across the U.S., Mexico and Puerto Rico. 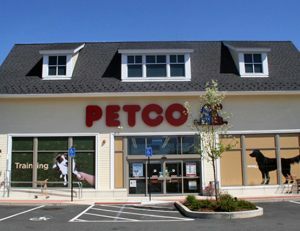 And Coast Construction is proud to say we’ve been Petco’s New England builder partner of choice for over 10 years. 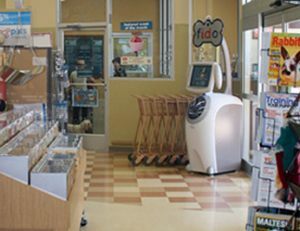 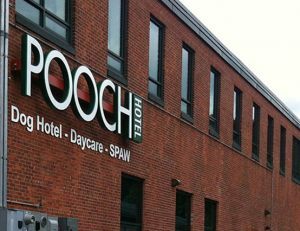 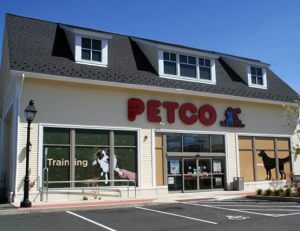 We’ve taken on the construction of many Petco stores throughout the region, as well as the newer Petco Unleashed stores and the POOCH Hotel in Newton, MA. 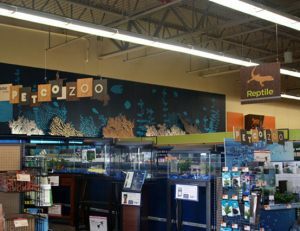 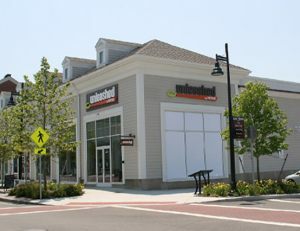 Each location required the interior fit-out of former retail space into a new prototypical PETCO store, as well as replacement of dated exterior façade. 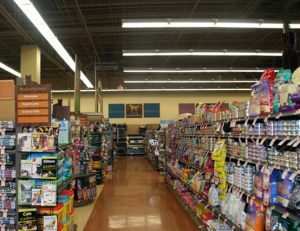 And every Petco involved considerable concrete slab saw-cutting and patching and plumbing for the pet grooming areas, retail fish tank areas and ADA compliant restrooms. 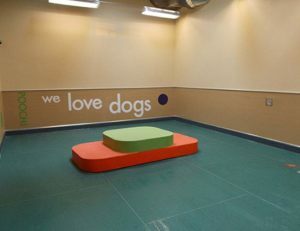 The most recent fit out also included new office and break rooms, an acoustic ceiling system with sprinkler and HVAC distribution.